Transportation is a core element of International trade. The export and import business is all about transporting or moving products from the place of their production to the place of their consumption. So, the transportation is the core aspect of International trade. Whether you are shipping your products or transporting them through Airlines, quality of logistics is always of prime importance in trading. Logistics is one of the main factors that a buyer keeps in mind while selecting a supplier. Perfect logistics can ensure maximum buyer’s satisfaction while bad logistics can result in destroying trading relations. For Example, As a supplier you have arranged or produced the quality products which you have to supply to the buyer on time but your shipping company have taken 2 extra days over the committed delivery date. So, though you have done your work on time, your poor logistic have ruin your image in the eyes of the buyer. You have failed to supply the products on time. It is very crucial to have efficient logistics for running a successful trading business. Reliability: Reliability of your shipping company or freight forwarder, should be the first thing to be checked while selecting the logistics. Check the client list and user feedback before hiring the logistics. Also consider the total work experience of the service provider. Get the details about the functioning of the service provider from the other traders as well. Availability: Check whether the service provider will be available on the dates on which you want the transportation services or not. Also check the whether the service provider transport products in the country where you have to send the products. Services: Your logistics should be able to fulfill all your trading requirements. 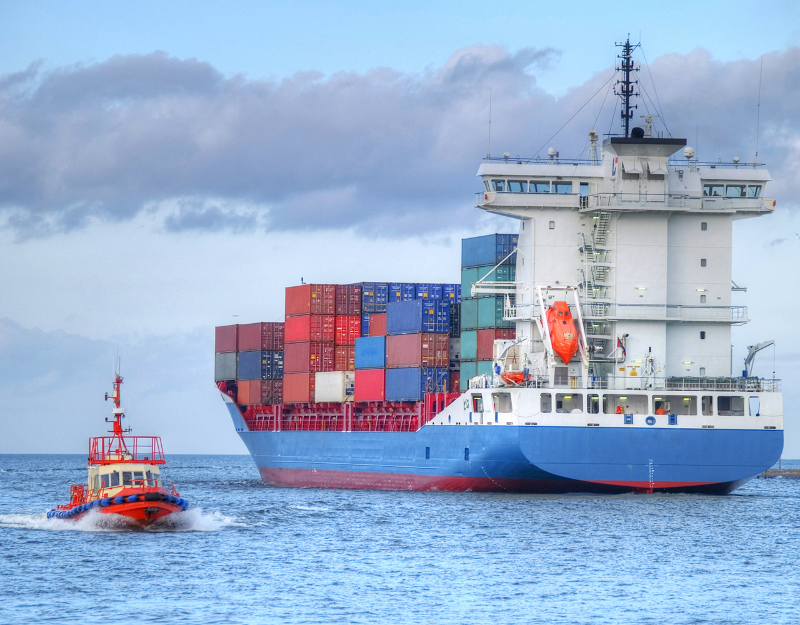 For example, You are looking for a shipping company that can provide door-to-door transportation services but you are hiring the one which only provides port-to-port transportation, so this selection is not appropriate. Make a list of your requirement and then select the logistics. Pricing: Pricing should always be one of the major selecting factor. Minimize your logistic cost by selecting the cost effective service providers. Minimum cost of transportation will ensures more profit for the suppliers. Technological Prospective: Technological prospective should also be taken under consideration. For example, a freight forwarder provides the option of online tracking or SMS status updates for the consignments or latest shipping technologies, then it should be preferred over the other technologically backward freight forwarders. 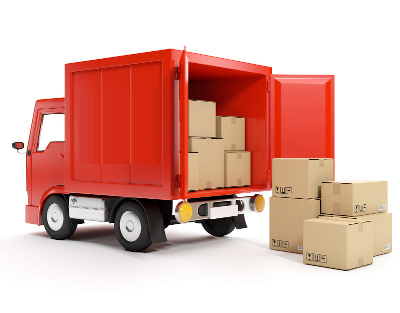 Time for delivery: The logistics also effect the overall time required for the delivery of the products. Select those service providers who can make the fastest deliveries. As most of the buyers want quick deliveries, speedy logistics will ensure chances for getting more business. Trading logistics must ensure on time and safe delivery. Insurance and risk cover: The service provider or the freight forwarder should offer some kind of risk cover or insurance regrading the proper handling and the safe delivery of the products. These kind of insurances are plus points for the suppliers. If any accident occurs doing the transportation of the products, the cost will be undertaken by the service provider not by the suppliers. So as an exporter always select those logistics which can offer you some kind of insurance or risk cover. Logistics play an important role in the overall supply chain management. So, as an exporter hiring the best logistic elements is very crucial. Logistics help in getting new buyers and in maintaining good trade relations with them.